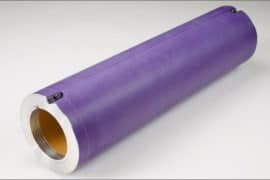 MECA & Technology Machine Inc. has expanded its product line to include the manufacture of replacement variable speed offset printing sleeves for Komori Corporation printing equipment. 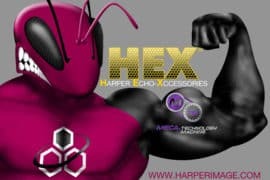 MECA & Technology Machine Inc., a leading manufacturer and engineering provider of flexographic printing sleeves and bridges, has entered into a sales partnership with Harper Corporation of America. 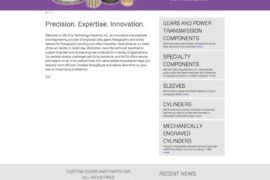 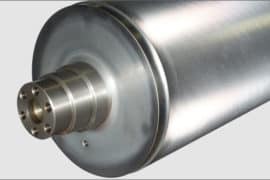 MECA & Technology Machine Inc., a leading manufacturer and engineering provider of engraved rolls, gears, machine components, and plate and anilox sleeves for flexographic printing and other industries, today launched an enhanced website to help visitors learn about its products and services.